As we head towards the end of 2018 and we're all getting excited about Christmas, it's time for us to reflect on the last 6 months. Our latest Newsletter gives us an opportunity to say thank you, update you on our work, how we've been distributing your gifts, spending your donations and supporting our families. It's been an amazing 6 months with, as always, incredible support from our regular donors, new donors, corporate supporters and many more. We've helped a record amount of families and made a tangible difference to thousands of children in our community. We couldn't do this without your support and this Newsletter is literally just touching the surface on the amount that's been achieved in the last 6 months. 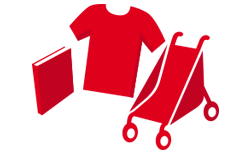 There's no way we could thank every individual as we'd need a Newsletter that resembled a Trilogy but it gives you a real insight into how your commitment to our cause makes a difference right here on our doorstep. 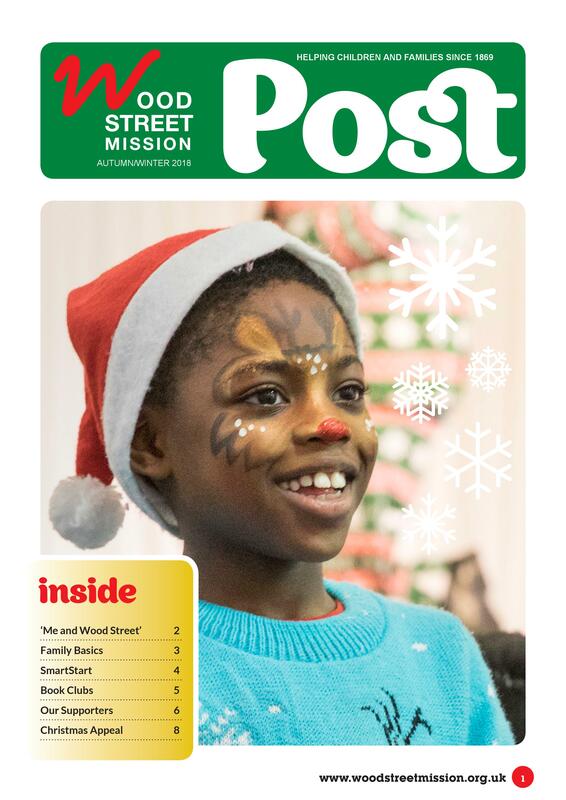 If you'd like to receive a copy of our next Newsletter, then please email Sophie@woodstreetmission.org.uk. Thank you for every single donation, we really couldn't do what we do without your valuable support.